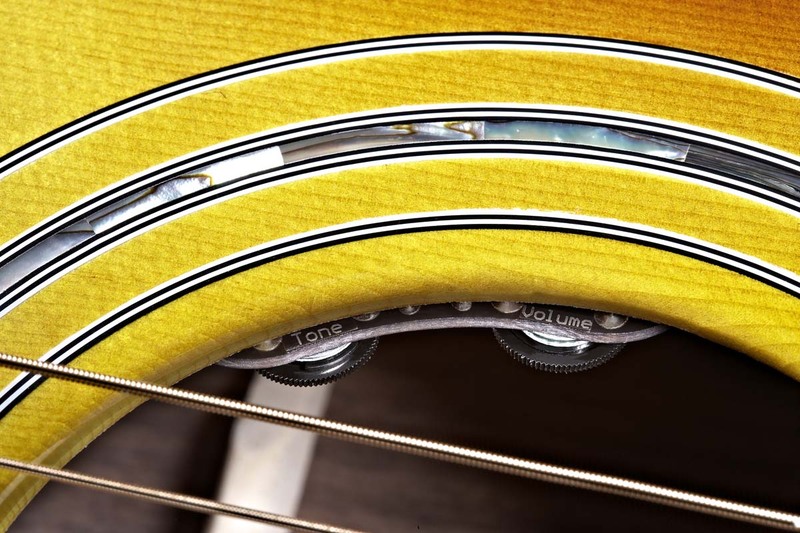 The Wave-Length volume and tone module's controls are located in the soundhole for easy access. With all the controls at one's fingertips, and the preamp itself residing at the endpin, there's no loss of tone or dampening of vibrations due to batteries and electronics being attached to a side-mounted pre-amp assembly. 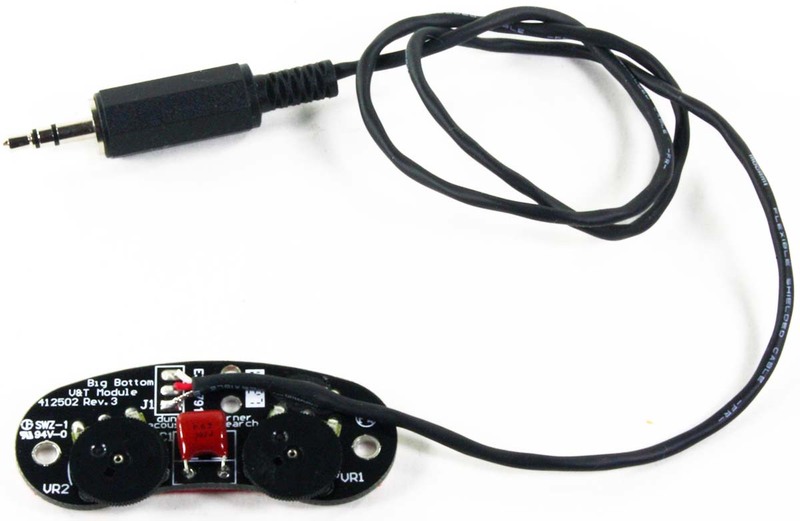 Installs onto existing D-TAR WaveLength pickup system (not included). 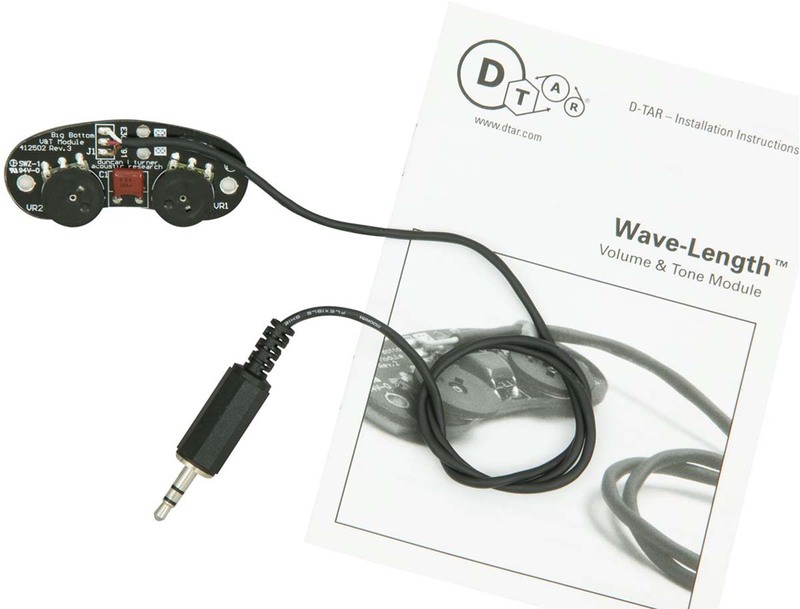 Note: The D-TAR Wave-Length VT is now made by Seymour Duncan as the Wavelength Volme/Tone Module. The packaging and appearance have changed, but the features and functionality are the same.